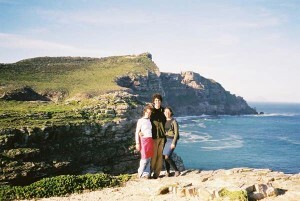 Once we parked at Cape of Good Hope Nature Reserve, we made our way towards the shore. Shortly after, a gang of baboons crossed our path. This was my first encounter with these creatures, although I had already seen signs near the car park warning people not to feed them. Indeed, a baboon’s mouth is like a dog’s and they have long, incisor teeth. Dependant on food from well-meaning visitors, baboons can become aggressive if not fed regularly. 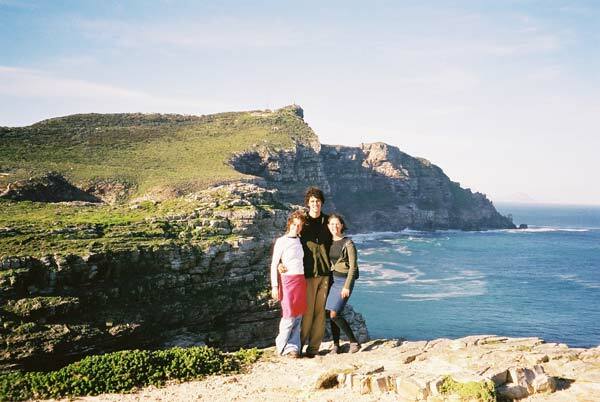 Surrounded by impressive cliffs, Cape Point offered excellent views of the immense expanse where the Atlantic and Indian Oceans collide. I shielded my eyes from the sun while watching a distant tanker plough slowly along the horizon. A fresh breeze whipped at my clothing, as seagulls screamed overhead. The four of us walked out as far as we could on a rocky ridge jutting out over the sea. There, Antoinette and Tani danced and pirouetted together like a pair of schoolchildren. I looked out at the vast waters, knowing the next landmass beyond the churning seas was ice-bound Antarctica. Hands on my hips, I took a deep breath and filled my lungs with Good Hope air. “I waited a long time to stand here and my dream has come true. Thanks for bringing me out here,” I continued, turning to the three. The girls giggled, looking at their shoes, while Harko cleared his throat. 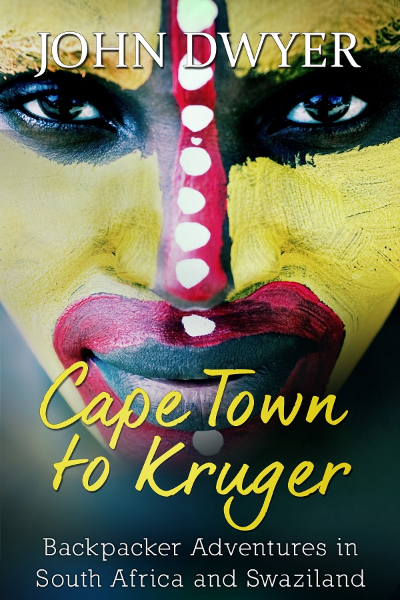 “Actually, the most southerly point in Africa is called Cape Agulhas,” Harko gently informed me, fearing a bad reaction to the news. I took this new information on board for a few moments in silence, nobody saying a word. “So, how far is Cape Agulhas?” I asked Harko, fearing the worst. I clung to the notion we might be able to drive there before dark. “I’d say about a hundred miles southeast of here, is that about right?” he replied, turning to the girls for confirmation. They both nodded in agreement. I stood there for another minute before Harko came over and put an arm around my shoulder. “I won’t tell anyone if you won’t,” he said with a broad smile. The girls burst into laughter and I couldn’t help but join them. “Come on, let’s go for a beer,” I suggested, as we made our way back towards the car park. We went back to the Ashanti Hostel where we spent the evening drinking beers and telling people how I had – almost – stood on the most southerly tip of Africa. John Dwyer is a travel writer and blogger. 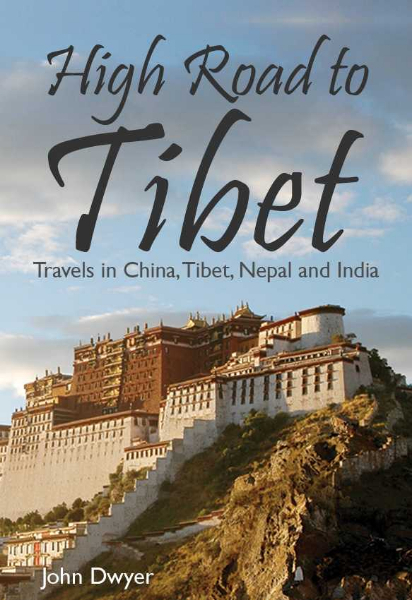 His first book High Road to Tibet: Travels in China, Tibet, Nepal and India became an Amazon best-seller. 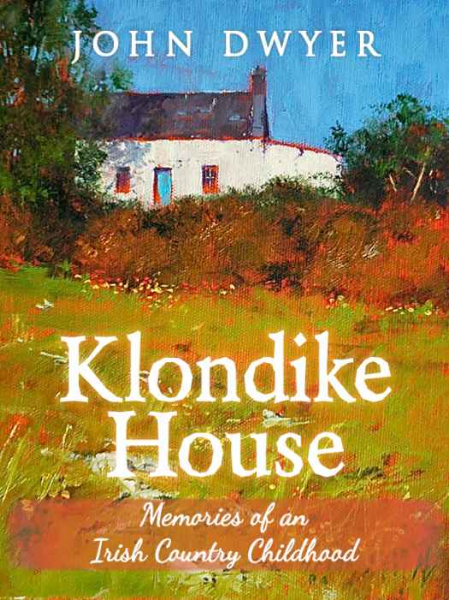 His latest book Klondike House: Memories of an Irish Country Childhood recalls his years growing up on a rural farm in Ireland.